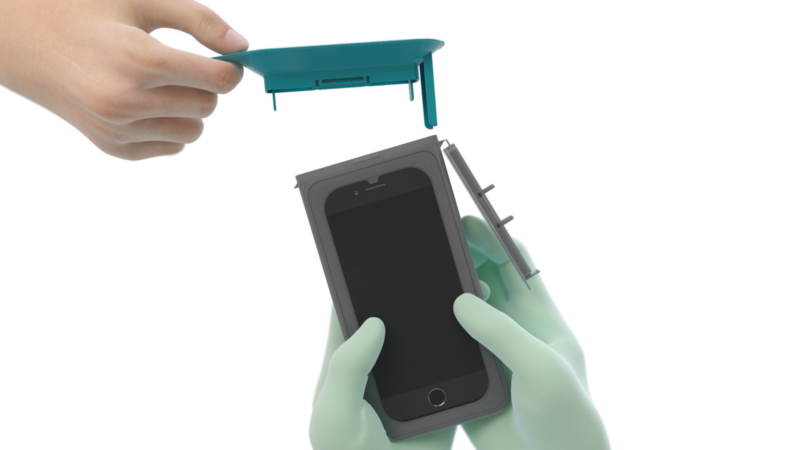 An intuitive device that empowers the use of mobile technology in sterile environments. 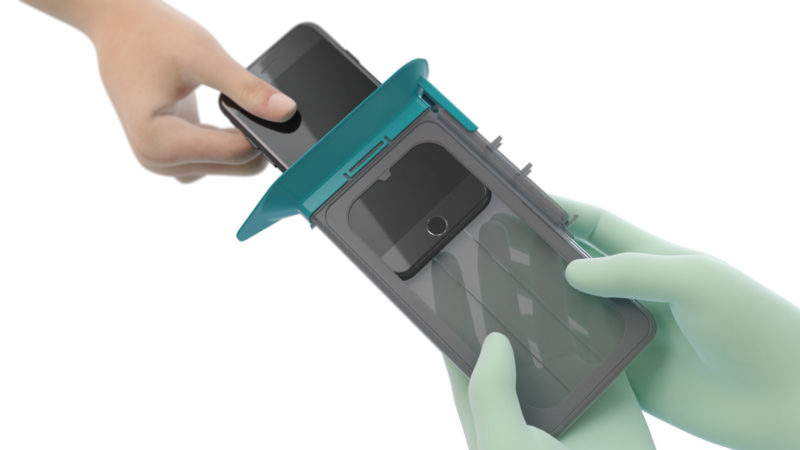 SteriDev is excited to introduce the CleanCase sterile mobile device cover, the first device-specific, fully FDA-compliant product on the market that allows surgeons to safely bring mobile devices into the surgical field. 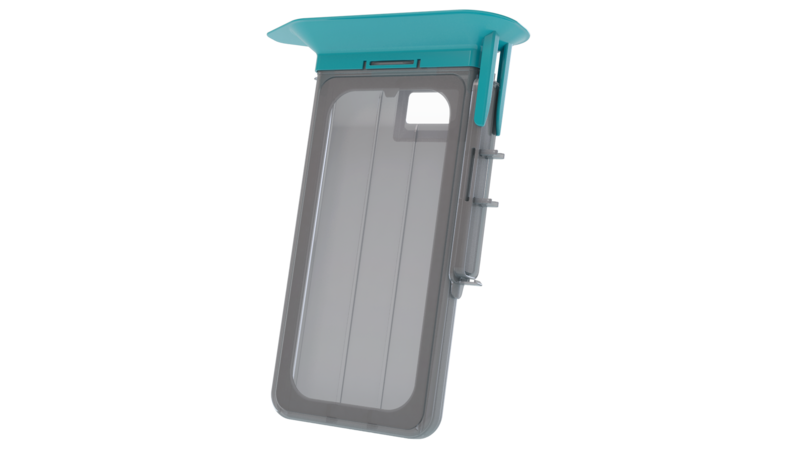 The patented CleanCase cover and transfer technology ensures full device functionality while never compromising patient safety. 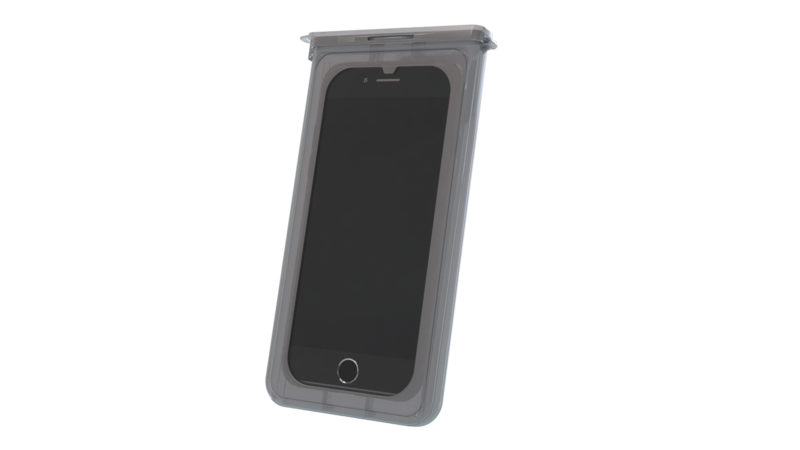 The CleanCase sterile mobile device cover was developed by Rob Zondervan, a current D.O./Ph.D. dual degree candidate at Michigan State University. Having spent many hours in sterile operating room environments, Rob saw the growing potential for using mobile device technology in the surgical field to improve patient outcomes and facilitate clinical research efforts. 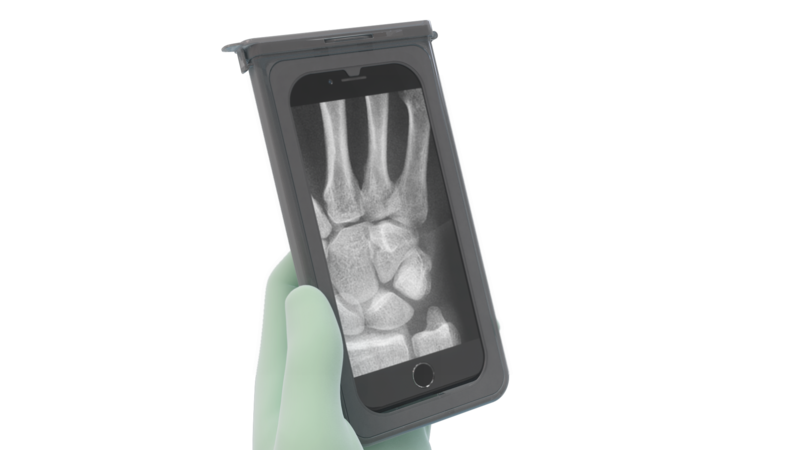 Rob was surprised to learn that no existing product offerings allowed clinicians to safely bring mobile devices into the surgical field while retaining device functionality, and so he set out to devise a better solution. Rob launched SteriDev to develop his idea, and the CleanCase sterile mobile device cover was born. © SteriDev 2019 All Rights Reserved.